Low Pressure Ball Valves, offered by us, are safe, reliable and an economical option for low pressure applications. 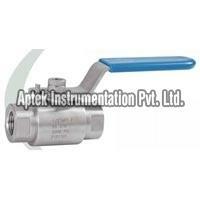 We can offer the best Low Pressure Ball Valves that are dimensionally accurate and as per high industrial standards. 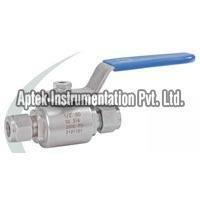 Moreover, Low Pressure Ball Valves, we provide, have strong-built and are easy to fit. Size : Â¼" to 1"